What is the ADM? Click here to learn more . .
You'll hear the term "ADM" used a lot in our hockey club. 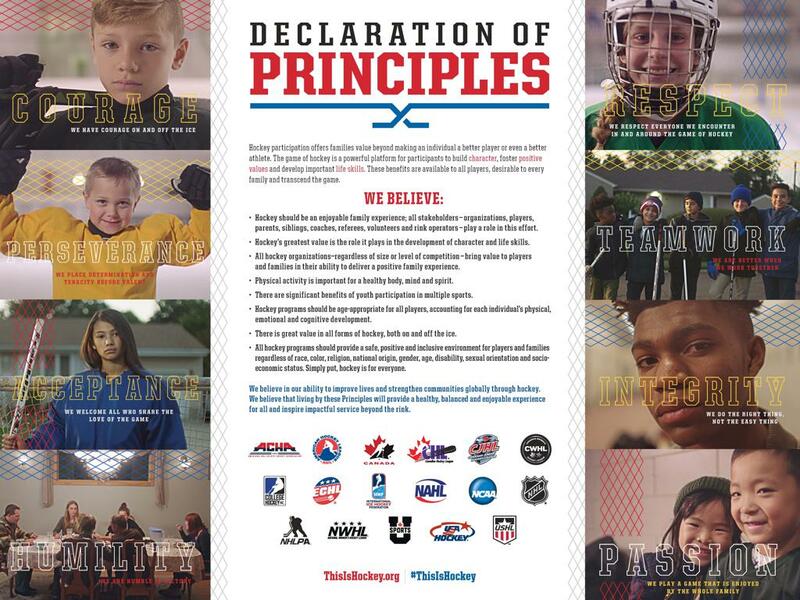 The American Development Model, is a system put forth by multiple hockey, medical, nutritional and psychological professionals to develop the best all around system for youth hockey - if there is ANYTHING you want to know more about in youth hockey, check out the link and see just how much thought goes into our youth hockey players. ©2019 BW Blades Hockey / SportsEngine. All Rights Reserved.